We are excited to announce a lot of new things coming to the Cairn Hotel in Bathgate. One of the new things is a new website! But before the new website goes live we would still love you to contact us for bookings, either by calling 01506 633366, or by finding us on Facebook and dropping us a message. 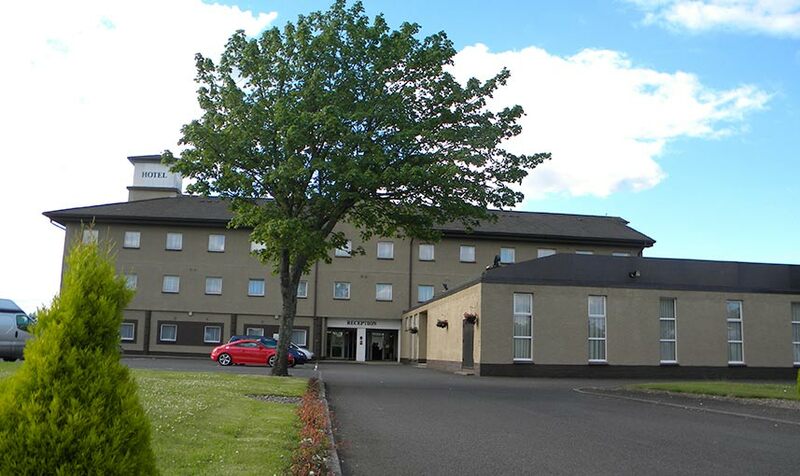 The Cairn Hotel is centrally located between Glasgow and Edinburgh just off the M8. There is a new railway station in Bathgate with direct links to Edinburgh and Glasgow. The 61 en suite bedrooms have all been tastefully decorated to a 3 star standard and combine traditional comfort with up to date facilities to make your stay a pleasurable and productive one. The hotel also has free parking and offers a lounge, bar and restaurant where the friendly atmosphere makes for a relaxed and casual dining experience. As soon as you arrive at the Cairn Hotel the staff will strive to meet your every feasible wants and needs with a friendly and courteous approach. The Cairn Hotel is in a great location offering peace and quiet and is the perfect base from which to explore the beautiful city of Edinburgh. Or see our Facebook Page!